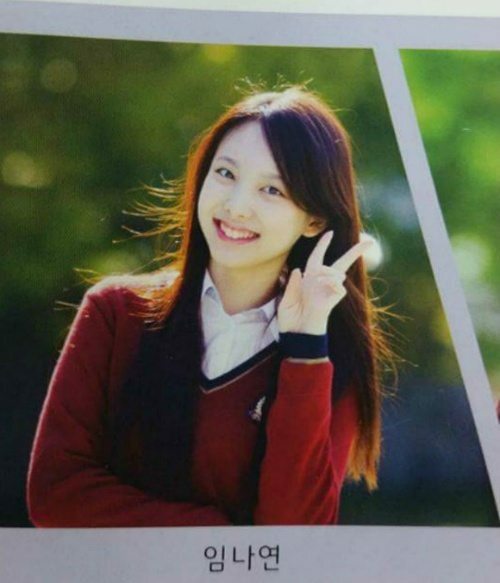 Although malicious accusations of plastic surgery were recently made against TWICE‘s Nayeon, past photos have proven that she is indeed a natural beauty. 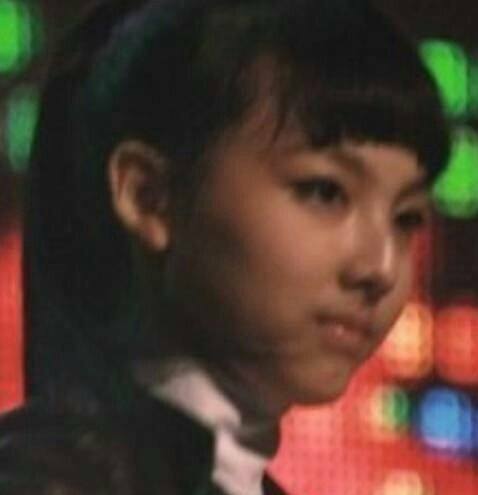 Anti-fans used a few photos from a pre-debut performance in order to accuse Nayeon of surgically altering her nose. However, photos from the same event have surfaced, proving that lighting and angels, as well as makeup and styling can all heavily affect the way idols look. 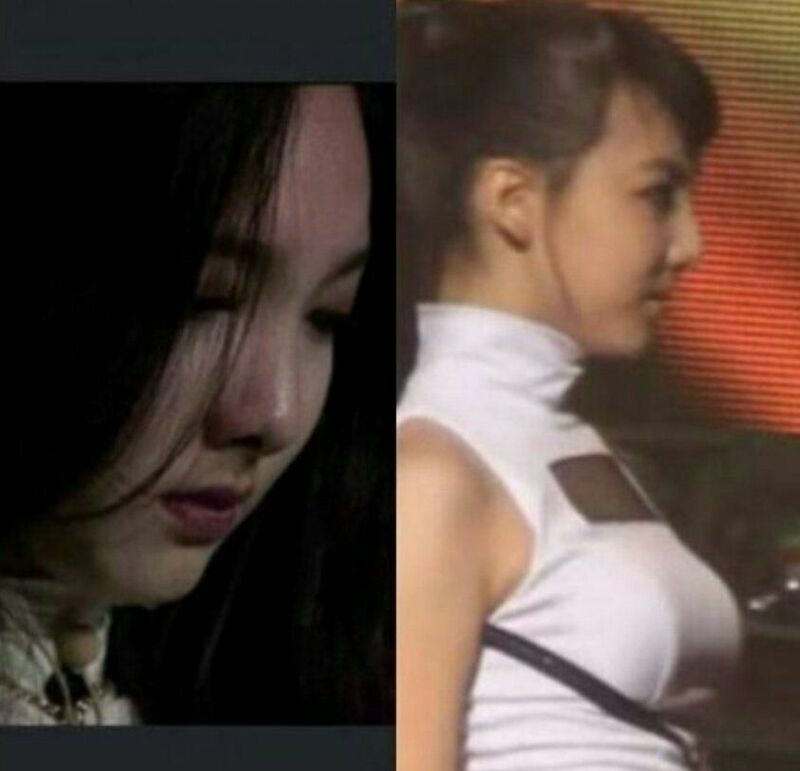 While some photos from the event make it seem that Nayeon’s nose looked quite different in the past, photos from other angles from the same night have proven that this is not the case. 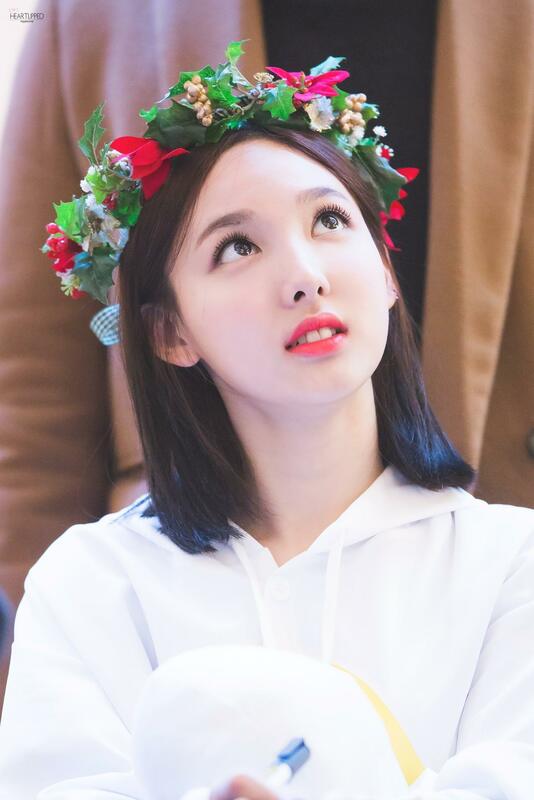 Fans have shared photos from the same event as rumors of Nayeon receiving plastic surgery began to spread. 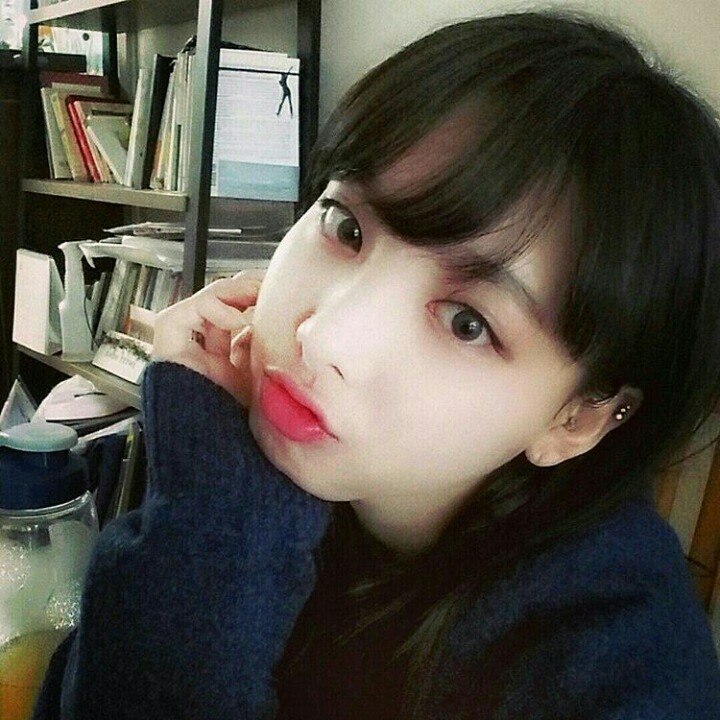 The original photo that was shown as ‘proof’ that Nayeon had gotten surgery, with emphasis on the curved shape of her nose. However, subsequent photos from the same performance show that her nose looks the same as it does now. In addition to photos from the same event showing Nayeon’s unchanged appearance and nose shape, photos of Nayeon as a student and baby also show that she’s really grown up beautifully. 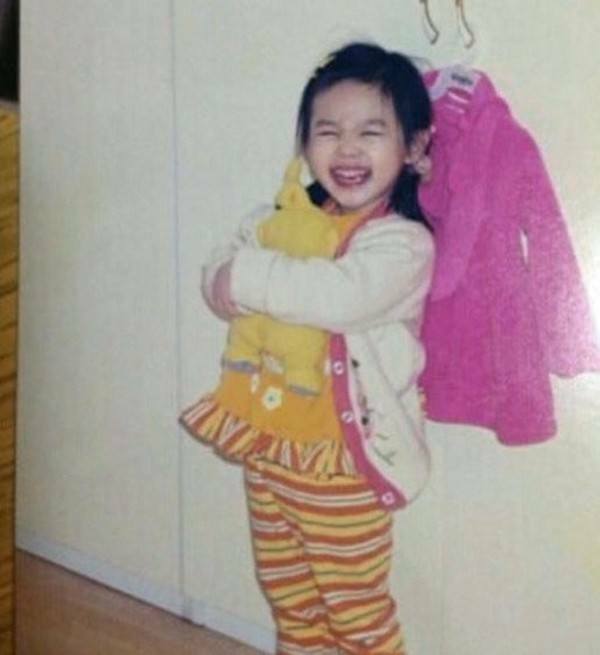 Baby Nayeon is so adorable!